Tai Chi (pronounced Tie Jee) is a “soft” style or internal (energy based) martial art practised for health, well being and self-defence. It is a way of body learning and adjusting involving mindfulness. The body gradually becomes “sung” through relaxation of muscles, opening of joints and lengthening of tendons. The whole body becomes able to sink into the Earth through the feet enabling lightness and agility. We also connect through the crown of the head to the cosmos, the “grand ultimate” and so we use both the energy of the Earth and the energy of heave, as above so below! When practised it becomes more a way of being as the principles of Tai Chi infuse your life and changes it for the better. Ultimately, Tai Chi puts you more in harmony with yourself, the life around you and nature. It’s flowing gentle movements exercise and strengthen joints as well as improve balance. It can be practised by all ages and all abilities and can also be adjusted to individual needs. It is relaxing, calming, centering and strengthening and again, improves one’s vitality. 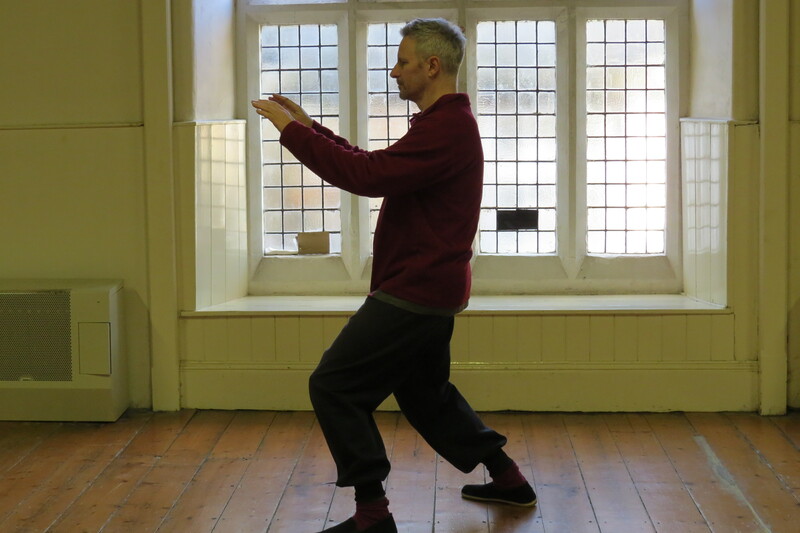 Ultimately my goal is to share my passion for Tai Chi and QiGong (energy work) and show how invaluable a part it plays in vitality and good health. 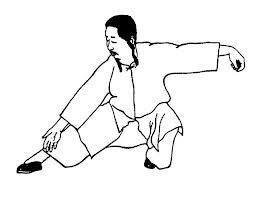 In terms of self defence I practice and teach Yang style Tai Chi from the Cheng Man Ching heritage. It differs somewhat from traditional modern Yang family Tai Chi. All of my teachers studied with Dr Chi Chiang and so my Tai Chi is heavily influenced by this too. This style of Tai Chi is the “super soft” school but whilst softness is part of it so is being relaxed (Sung) and rooted to the ground as well as connected up through the crown of the head to the “heavens”. 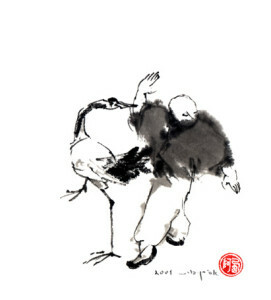 It’s this connectedness that is behind it’s power as both a martial art and a health and spiritual practice. With your whole being develop your life.